"We are beyond excited to collaborate with Neal," said Eric Singleton, Chief Technology Officer of Strax Technologies Inc., "He has a remarkable mind and it's an honor to work with him on innovative technologies woven into the beauty and brilliance of his music. San Francisco, CA - Strax Technologies Inc. is delighted to announce the signing of a collaborative global license and development agreement with Schon Productions, Inc. During this period Strax Technologies Inc. will create and develop unique new ways to spotlight Neal Schon’s works as an accomplished visual artist, designer, and innovative creator. 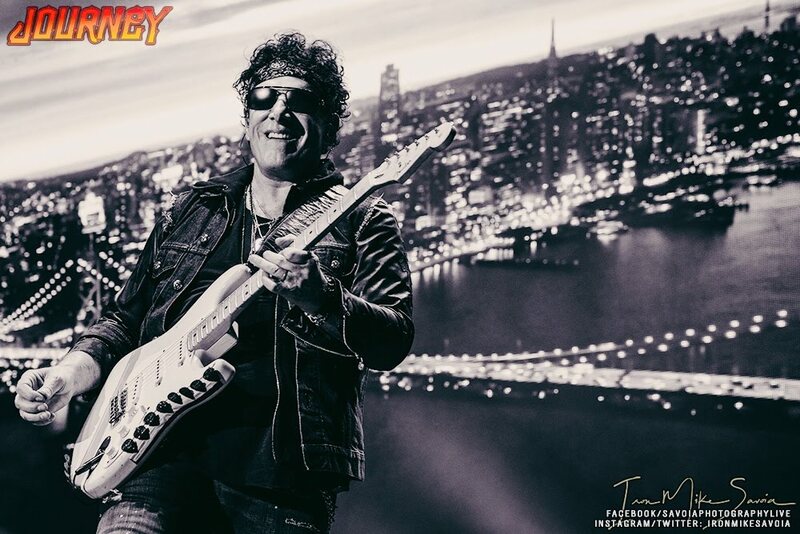 Strax will create new content and digital media elements to enhance the discovery and sale of Neal Schon products, integrate intimate and rare performance elements of the founder of Journey, and develop derivative visual, sound, and film experiences. In September Neal and the Strax team were on location at the historic Record Plant studio in Sausalito, collaborating on a “unique content creation session” to be released soon. 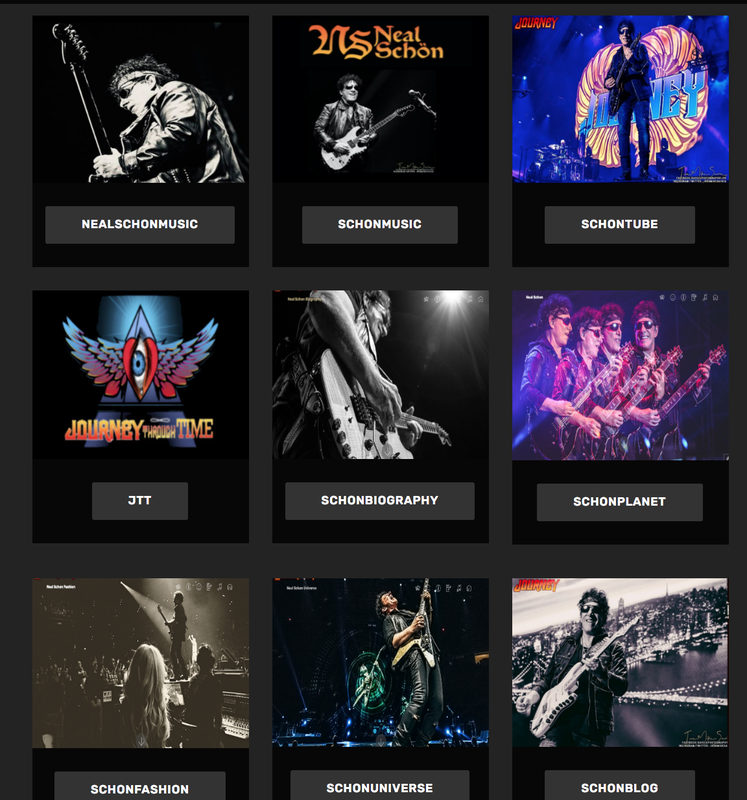 Strax Technologies will continue it’s push forward by presenting new genres of visual art and integrated live experiences, fulfilling the mission to make the visual, creative, and musical genius of Neal Schon accessible to millions of fans worldwide. 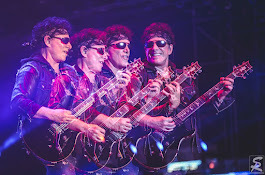 “This is an incredibly rare opportunity to present the artistic genius and innovation of Neal Schon to continents where his fame is associated uniquely to his music” concluded Lee West, Chief Creative Officer of Strax Technologies Inc. 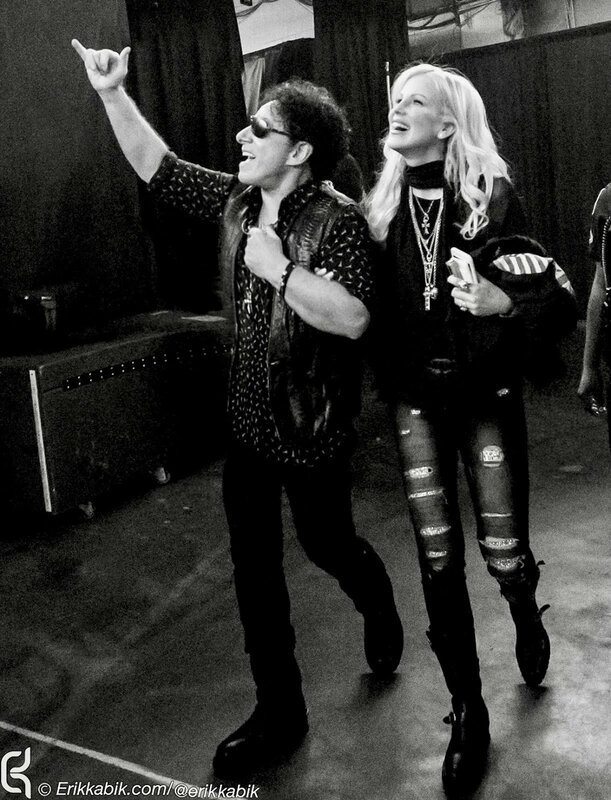 I can’t wait to see AND hear the amazing results from this collaboration! Congratulations! Can't wait to see what's to come. So good for this to become a reality. Sounds very interesting. .eager to see it all. This is going to be a collaboration like no other. I wonder if the clothing line will be out before the holidays? I'm intrigued by your diversification! I've always known you were artistic beyond music but it is gonna be cool to see those expressions manifest here! Good luck!